Fiscal Year 2015 Annual Report is now online! 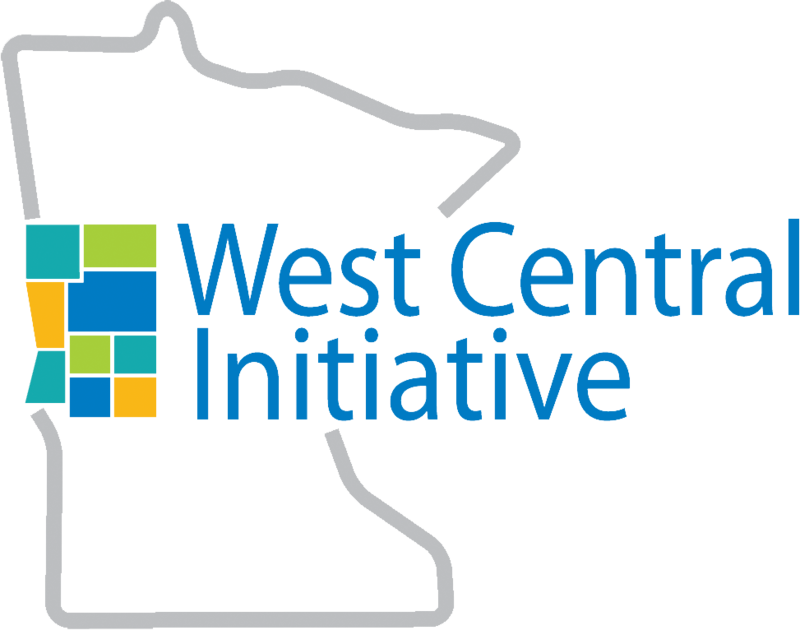 If you want to know what West Central Initiative does, just take a look under our logo.  We are "investing resources in our communities for regional success." But we aren't able to do this without the partnerships of individuals, communities, organizations and businesses that believe in our work and share our desire to make west central Minnesota the best place in which to live, work adn raise one's family. 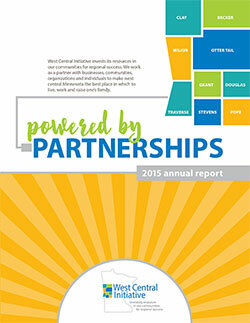 That's what our fiscal year 2015 annual report celebrates: the power of partnerships. Take a look at our financial sheets and "2015 by the numbers," and read how WCI partnered with a business, a community and a group of people dedicated to the raising of our young children. We also want to make sure we thank all our donors and partners: You are the power because our success. Thank you for your faith in us, for your collaboration and for your support.